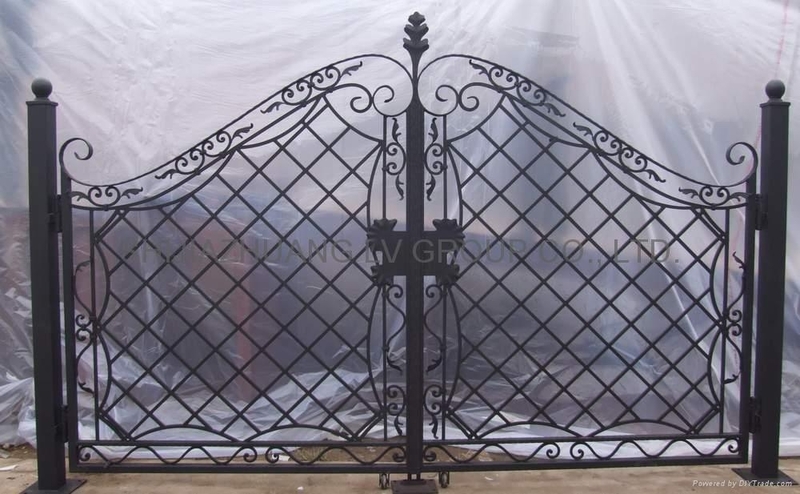 Gate & Fence - FUMESH ORNAMENT AND DECORATION CO.,LTD. 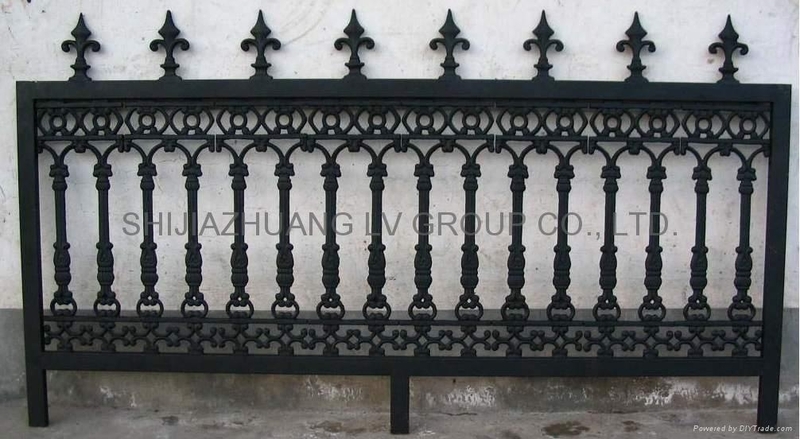 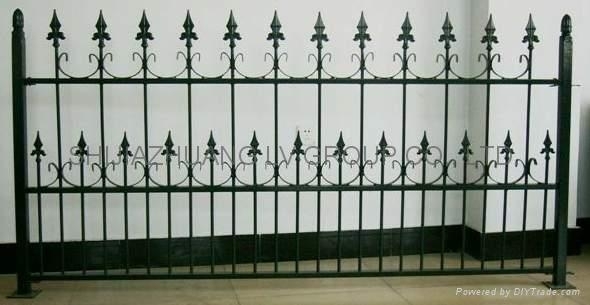 As a part of building decoration items, our cast iron and wrought iron gate and fence are novel and beautiful, they are well-selling to many countaries all over the world. 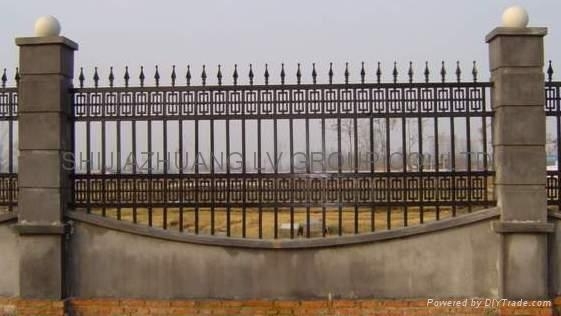 Our technics and quanlity are accepted and praised by many customers. 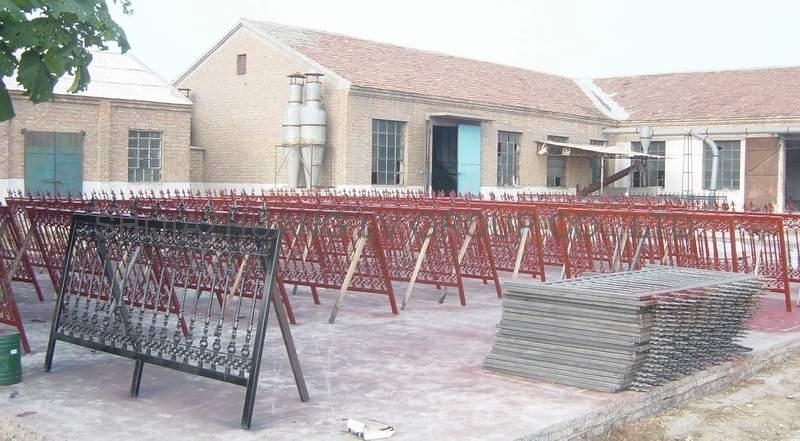 We will continue to involve the study of new production in order to make your home and garden become more and more beautiful. 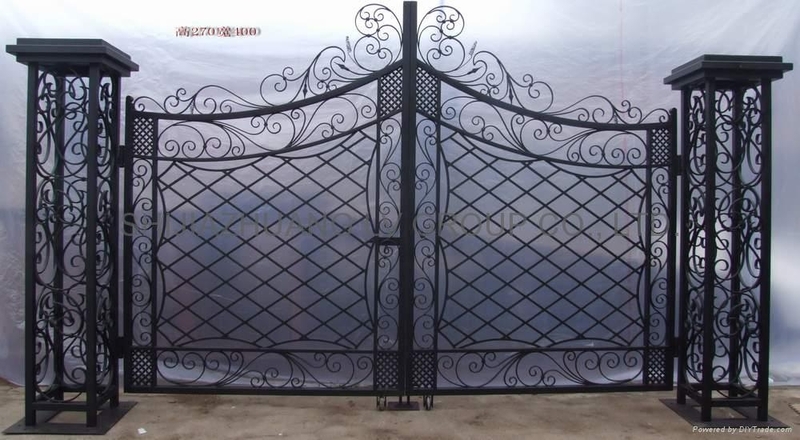 Your design are welcomed and your patent will be protected.